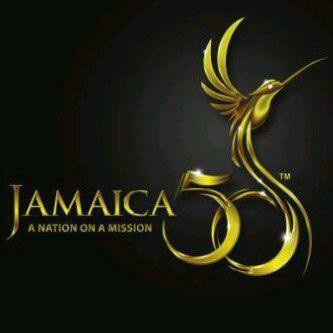 There has been so much controversy over what is and what the official Jamaica 50 song should sound like. The “On a Mission” song which is produced by Superstar Shaggy got ripped to threads via social media for sounding like a dance, soca pop song and not reggae. The Official Music Video for the “On a Mission” song was released early this week via the director Ras Kassa’s Facebook Page, has received amazing and positive feedback. Featuring some of Jamaica’s best singers and DJ’s, such as Damian Marley, Assassin, Shaggy, Romain Virgo, Wayne Marshall, Tessanne Chin, Beres Hammond, Tifa, Tarrus Riley and Chevelle Franklyn, take a look at what everyone is raving about. Big up to Ras Kassa on wonderful direction and editing.